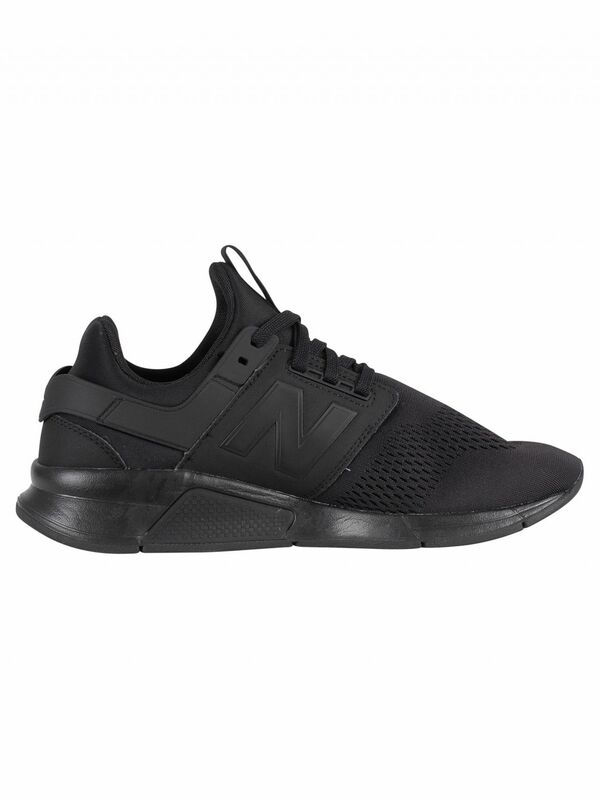 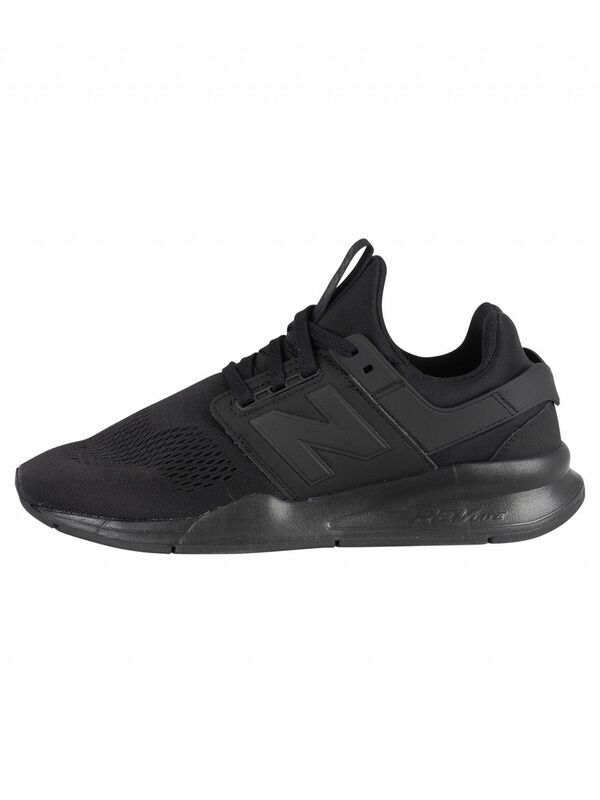 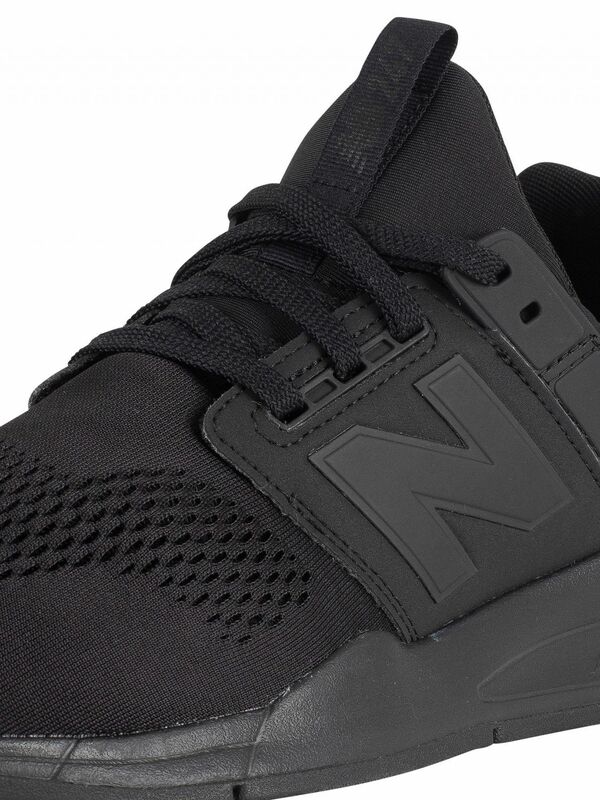 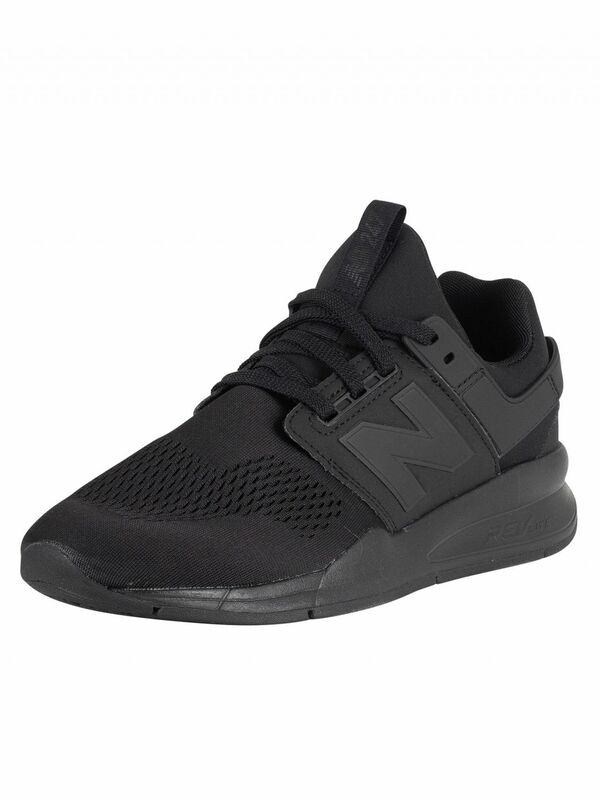 The 247 Trainers From New Balance comes in Black colour, featuring rubber branding to side, branding to the heel and tag on tongue. 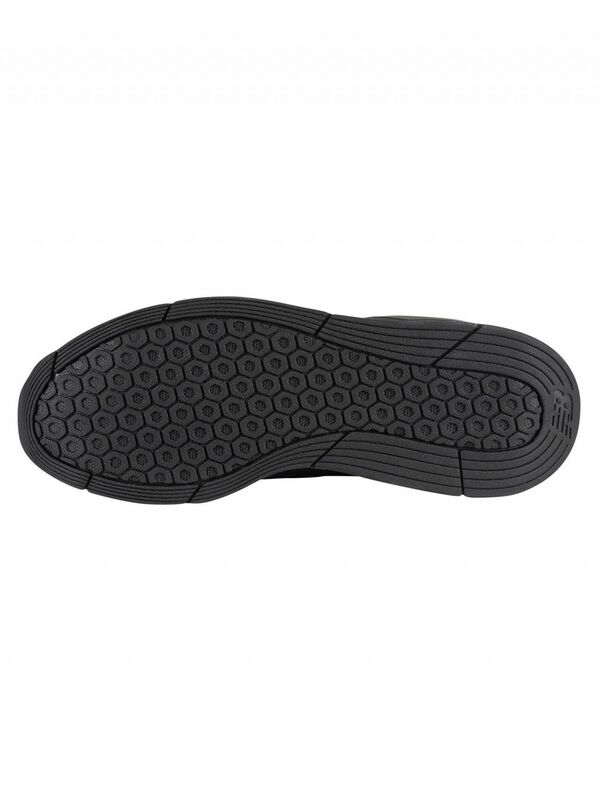 This pair of trainers comes with an innovative REVlite midsole provides premium responsiveness and durability at a 30% lighter weight than other foams with comparable performance. 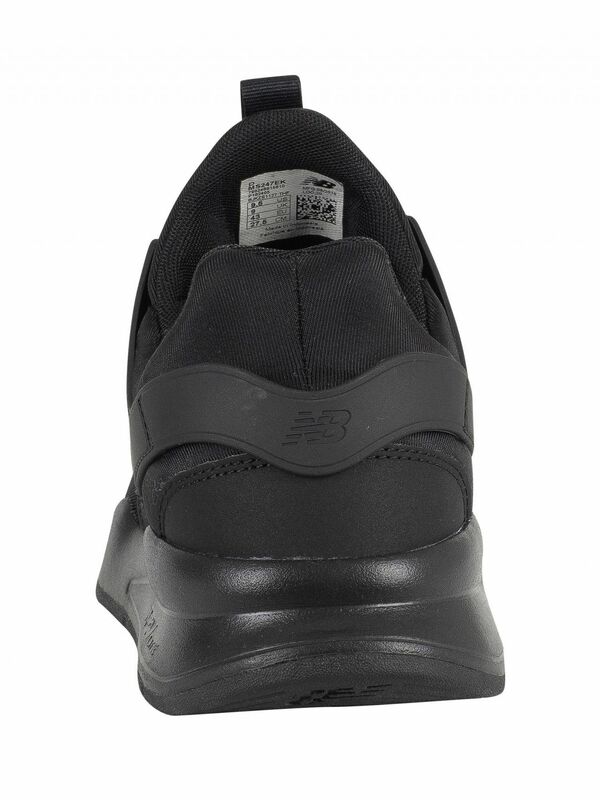 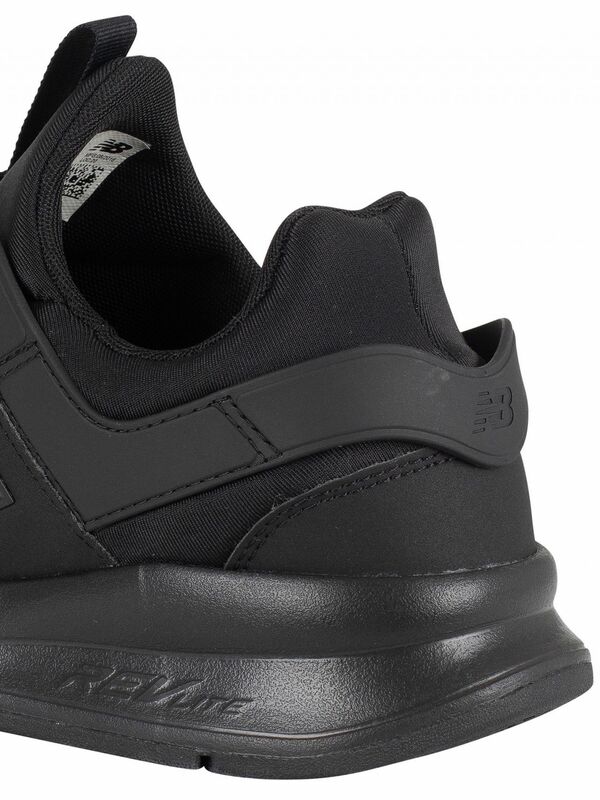 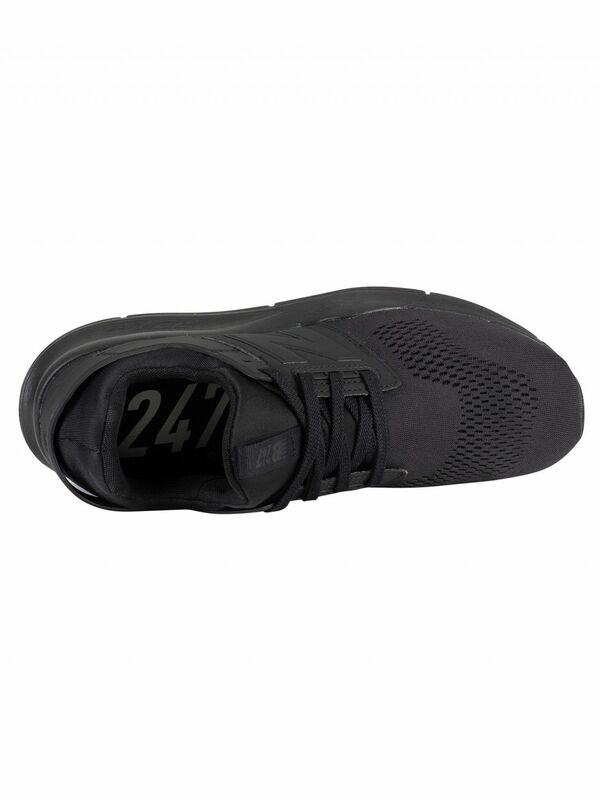 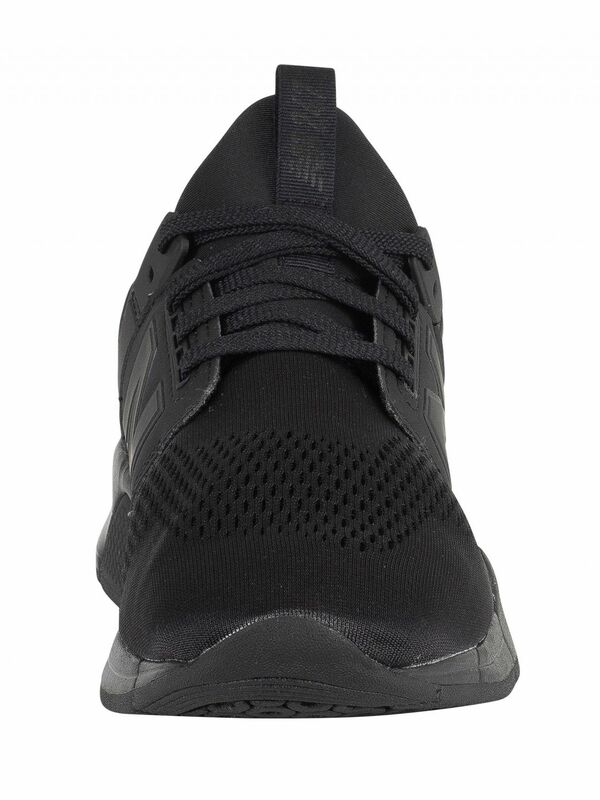 This pair of trainers features lace closure, cushioned collar and a synthetic and mesh upper.